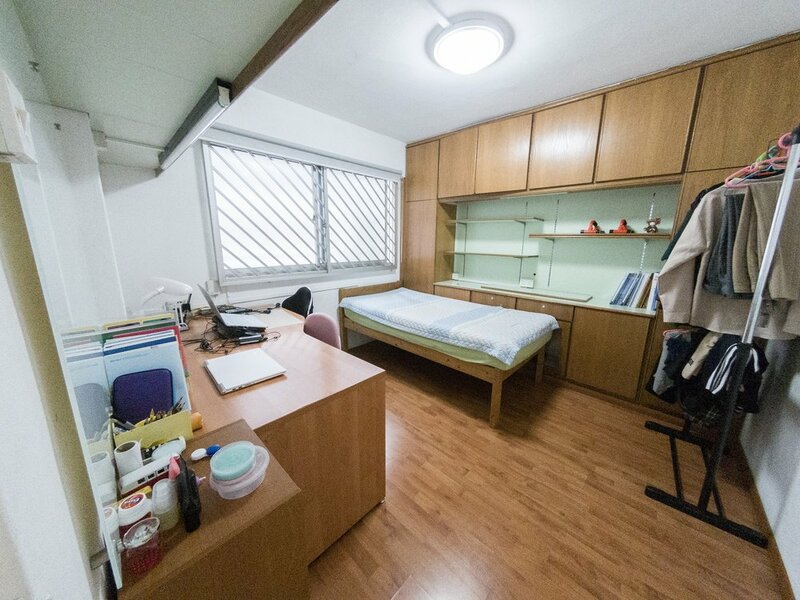 This rarely available HDB Maisonette is in close proximity to Beauty World MRT Station along the Downtown Line. Situated within the only HDB cluster between the private enclaves from Cashew to Newton, the unit comprises 2 floors of spacious living, in a 146sqm space. With the government announcing in 2012 that maisonettes would no longer be built, demand for these plus sized flats have been very healthy.